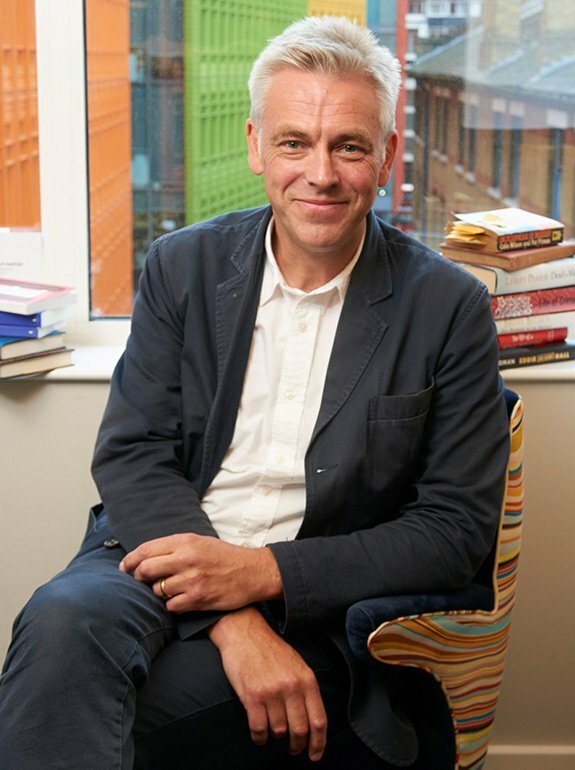 James Hogg is a biographer, ghostwriter and collaborator specialising in sport and entertainment. 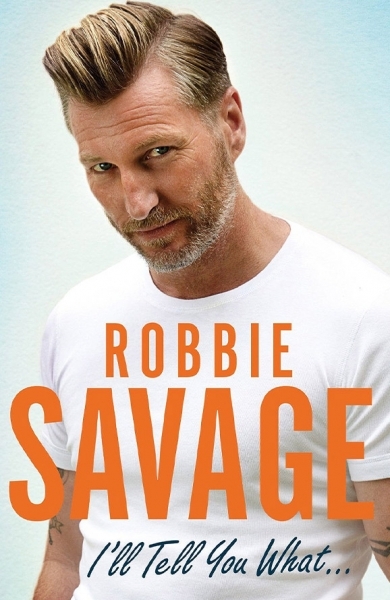 Born in the Yorkshire Dales, he began his writing career whilst working for the Yorkshire County Cricket Club where he spent several years masquerading as the club’s commercial manager. 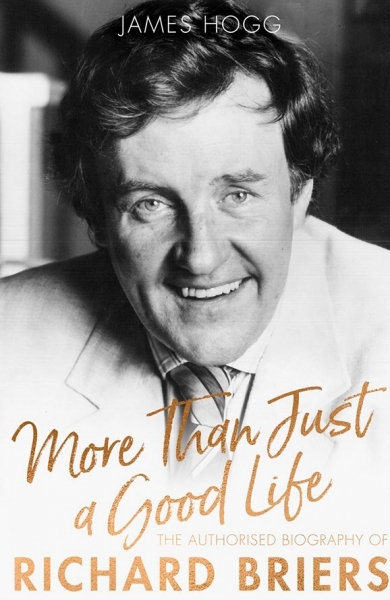 In between failed attempts at securing sponsors and smoking with Brian Close, James wrote two acclaimed biographies whilst at Headingley. The first, What’s the Bleeding Time? 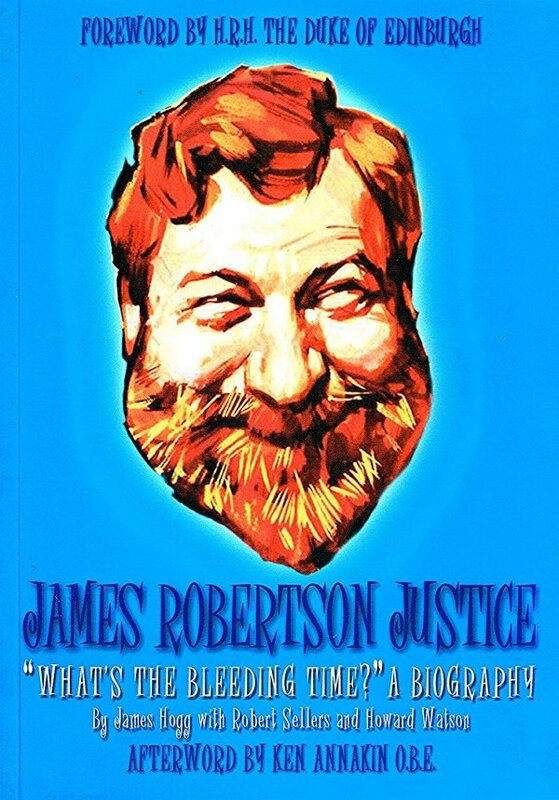 disclosed the life and times of the actor and naturalist James Robertson Justice and featured a foreword by H.R.H The Duke of Edinburgh. 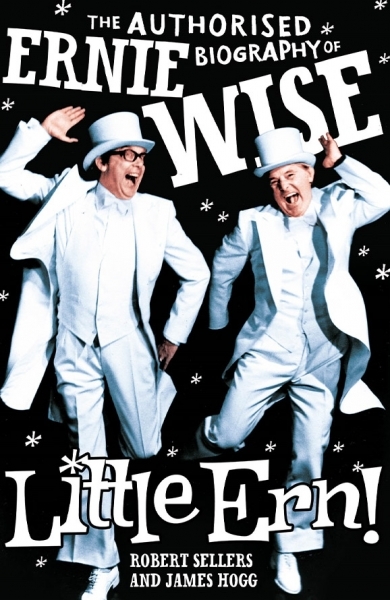 The second, Little Ern: The authorised biography of Ernie Wise (Pan Mac, 2011), was a collaboration with the writer of Hellraisers,Robert Sellers, as was James’s next book, Hello Darlings! 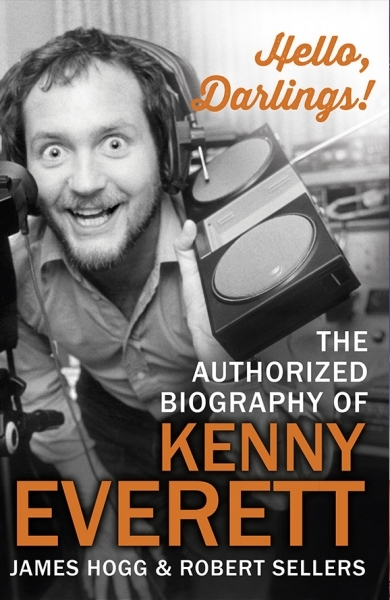 The authorised biography of Kenny Everett (Bantam Press, 2013). James left Headingley in 2012, after which the club began to flourish both on and off the pitch. 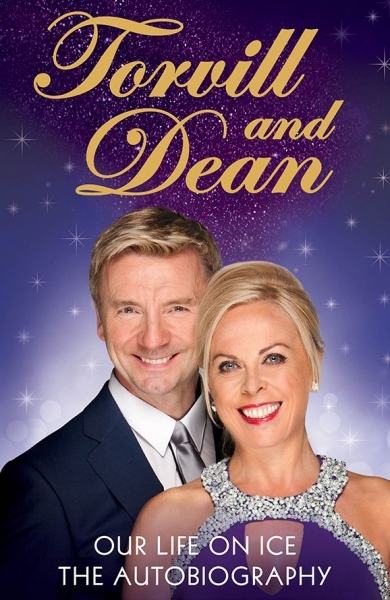 James’ first project as a ghostwriter was the Torvill & Dean bestseller, Our Life on Ice (Simon & Schuster, Oct 2014), which he wrote after approaching the pair at the start of 2013. 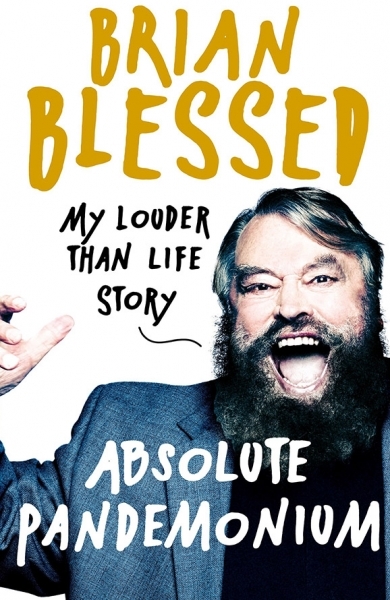 In 2015 James contacted the actor and explorer, Brian Blessed, about the possibility of collaborating on a memoir bringing to the fore Brian’s unique personality and skills as a raconteur. 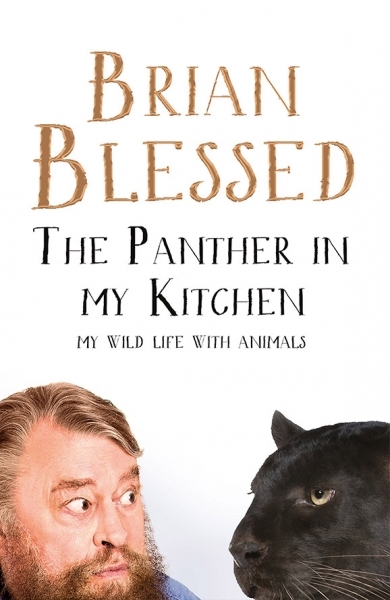 The result, Absolute Pandemonium (Pan Mac, Oct 2015), was an immediate bestseller and spawned a sequel called, The a Panther in my Kitchen (Pan Mac, Nov 2017). 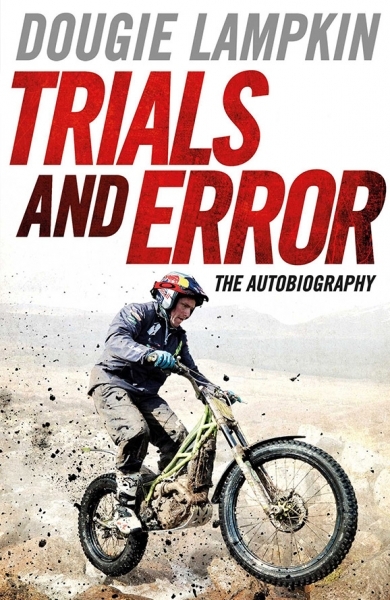 In between Brian’s books James worked with the former Formula 1 driver Johnny Herbert on his autobiography, What Doesn’t Kill You (Transword 2017). 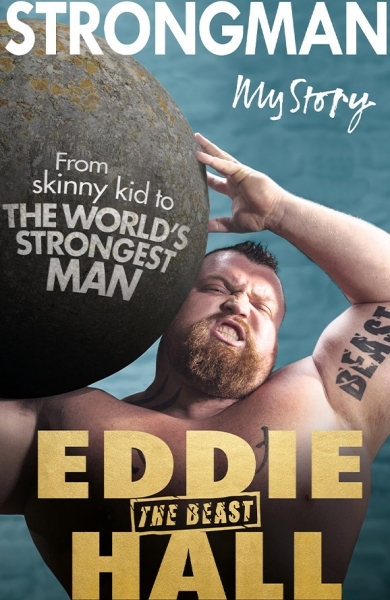 As well as becoming another immediate bestseller, What Doesn’t Kill You was also longlisted for Autobiography of the Year at the 2017 Cross Sports Book Awards. 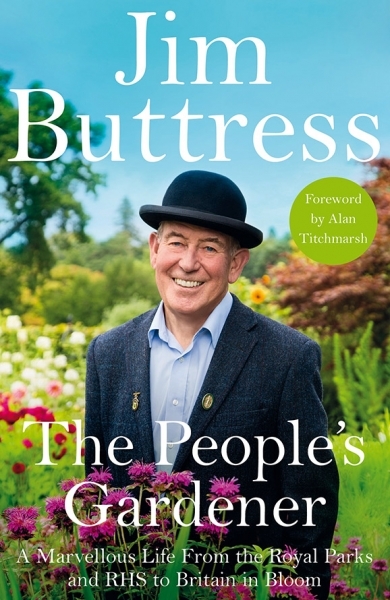 In 2018 James had no fewer than four books published including an authorised biography and three collaborations. 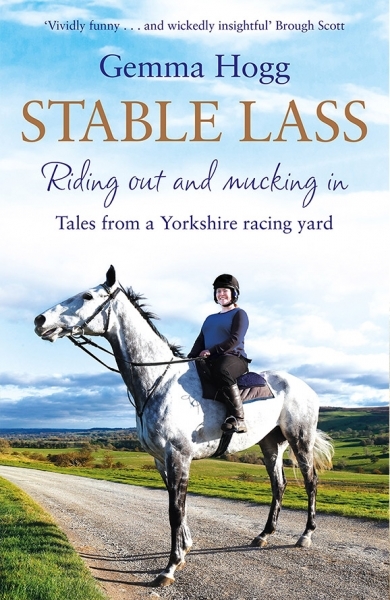 They were, Stable Lass, a memoir by the renowned horsewoman and racehorse trainer, Gemma Hogg (Pan Mac, April 2018), Trials & Error, the autobiography of the twelve-time world motorcycle trials champion, Dougie Lampkin (Simon & Schuster, May 2018), More than just a Good Life, the authorised biography of the much-loved late actor, Richard Briers (Little Brown, September 20018), and, last but not least, Bernard Who? 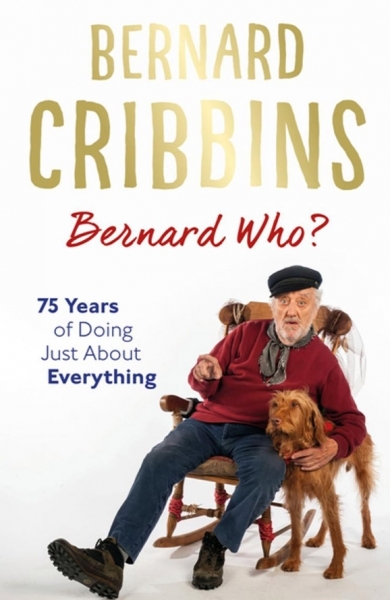 the highly-anticipated autobiography of the actor, Bernard Cribbins (Little Brown, October 2018). James is currently working on six new titles, three of which will be published in 2019. By the end of this year he will have written over twenty books. He lives in Yorkshire with his wife and two children.